All of the Character posed and you can took photos. 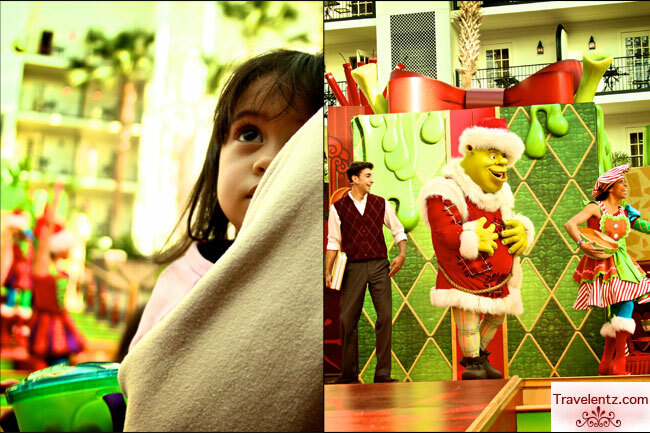 What is Holiday Shrektacular? 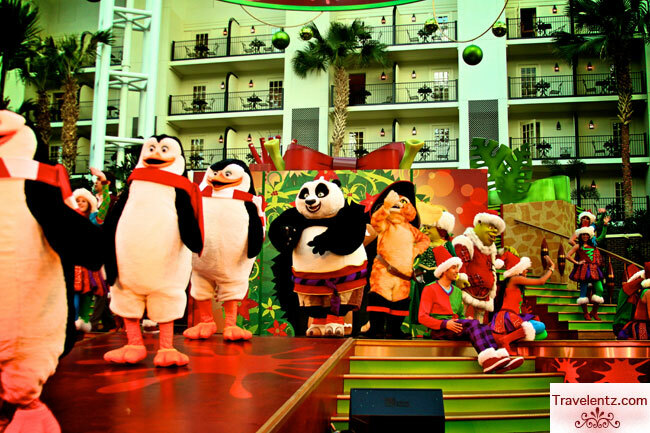 Holiday Shrektacular is a musical show for kids and family or for anyone who wants to feel the spirit of Christmas. Shrek learns about the most wonderful time of the year.Yeah! I agree Christmas is the most wonderful time of the year and my favourite month. 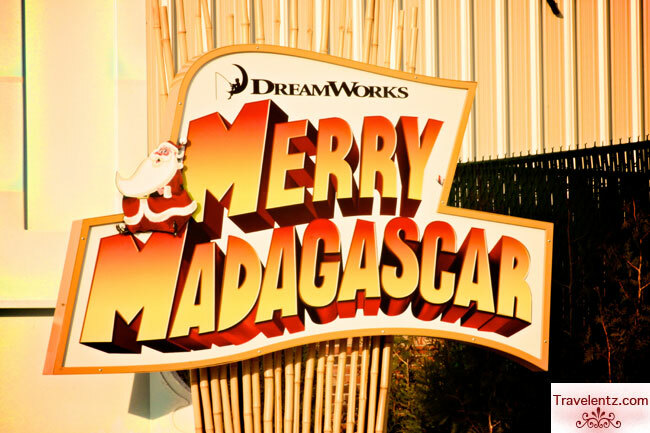 I'm glad we had the chance to saw this year.Actually this is our second time and will definitely go back again for another events during Christmas time if we are around the area.The musical shows last 15-20 minutes and its enough for "little M" her first experienced show. "Little M'' scared and her first time to watched the live musical show,we sat at the front, I guessed that doesn't helped. "Did you ever notice that there's a certain line in every song sticks out because it reminds you of a person that you just can't forget"
We love Shrek down here hehehe.. Those madagascar penguins are fun to watch. Mag enjoy ako dito. I love musical shows just like this. Naku like na like ito ng eldest aughter ko si KM. Not fond of Shrek, but I like its story. Sana may mga musical din na ganito sa Muntinl;upa. That's very interesting. I wish there's one like here too everytime Pasko sa Gensan is celebrated. awwwwww...how fun! very festive and entertaining. wow that's nice,your daughter must love it. I love shrek and its learning lesson in the story.